Businesses are demanding that more of their IT solutions be deployed in the cloud. This trend will accelerate. 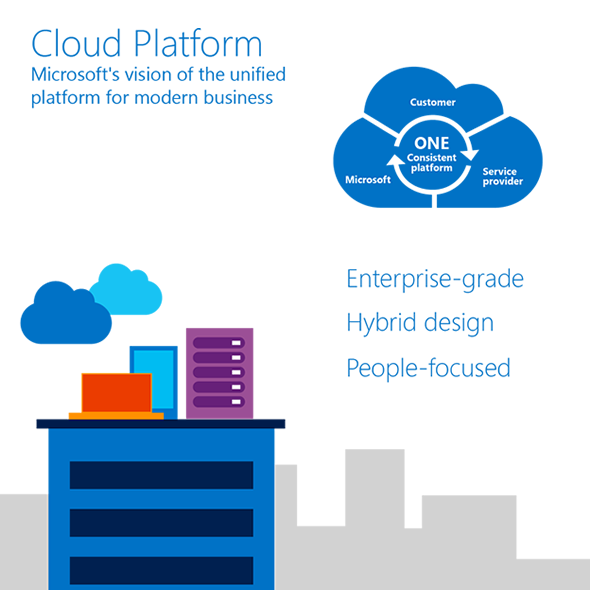 APPLICOM is a Microsoft Cloud Solution Provider (CSP) partner. 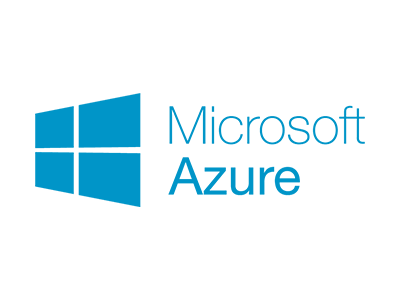 We are able to offer a one-stop-shop to all your cloud computing needs from office productivity applications (Office 365) to Customer Relationship Management (Dynamics CRM) and data center virtualization (Microsoft Azure). APPLICOM offers licensing, deployment and support. You can also leverage our expertise in the implementation of web apps to make the most of your software investment. 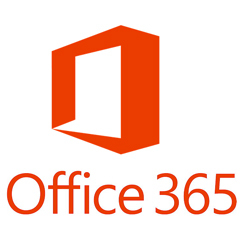 Microsoft Dynamics CRM is Microsoft’s customer relationship management (CRM) business solution that drives sales productivity and marketing effectiveness through social insights, business intelligence and campaign management in the cloud, on-premises or with a hybrid combination.